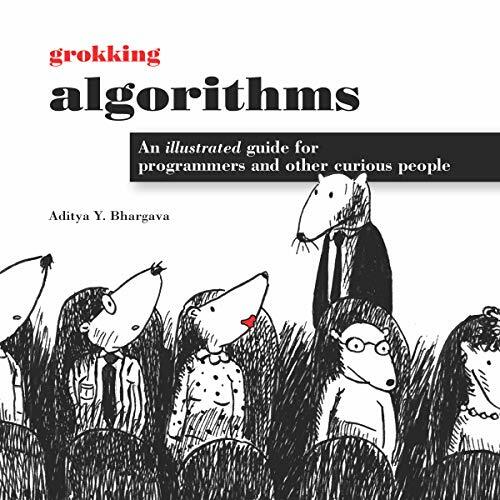 Grokking Algorithms is a friendly guide that teaches you how to apply common algorithms to the practical problems you face every day as a programmer. 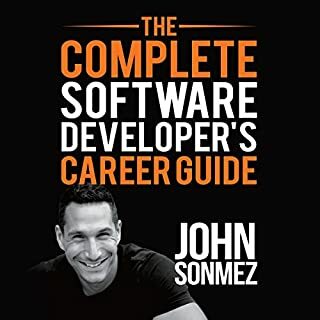 You'll start with sorting and searching and, as you build up your skills in thinking algorithmically, you'll tackle more complex concerns such as data compression and artificial intelligence. 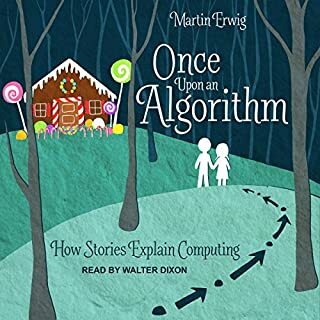 Learning about algorithms doesn't have to be boring! An algorithm is nothing more than a step-by-step procedure for solving a problem. The algorithms you'll use most often as a programmer have already been discovered, tested, and proven. 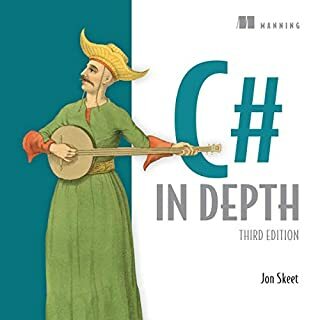 If you want to understand them but refuse to slog through dense multipage proofs, this is the book for you. 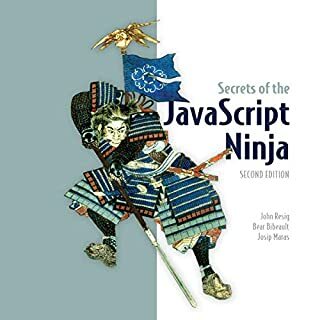 This engaging guide makes it easy to learn how to use the most important algorithms effectively in your own programs. 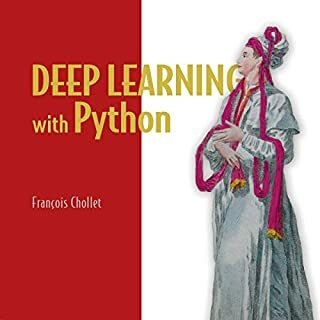 This accessible introduction is suitable for self-taught programmers, engineers, or anyone who wants to brush up on algorithms. 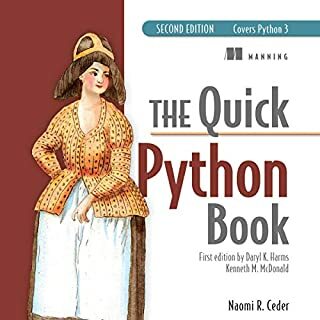 Each carefully presented example includes helpful diagrams and fully annotated code samples in Python.